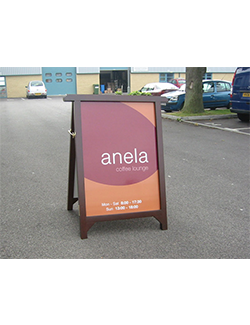 Pavement signs and A- boards would be your best choice for marketing and advertising your new products and other point of sale applications on existing products. 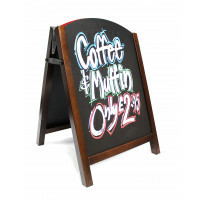 We have a wide range of outdoor pavement signs which include wooden pavement signs, chalkboard pavement signs that are graphically very attractive. These outdoor pavement boards are made with traditional wood and finished with an antique touch and full lacquer for excellent outdoor performance. We use high-quality steel and rubber hinges to ensure that these pavement signs are stable and stand firmly on the ground. 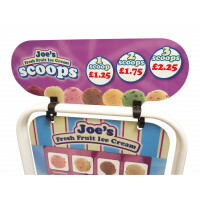 Our pavement display signs are cost-effective, portable and ensure maximum visual impact. 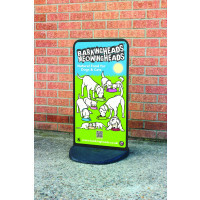 These pavement display signs and A-board pavement boards are well suited for your exhibition. The A-board pavement signs are also an excellent medium for double-sided advertising. The usage of free aluminum for preparing the surfaces of these cool graphic A-Board pavement signs makes them suitable for vinyl application and digitally printed graphics. 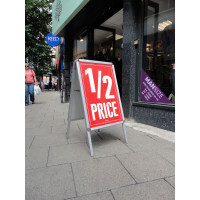 These A-frame pavement signs are stylish looking, with side arms ensuring stability. The demand for these pavement swing sign boards is going up, and people are more interested in placing these outside their shops and business workplaces to attract more customers. These pavement advertising signs with wonderful graphics also add to the décor of the workplace. 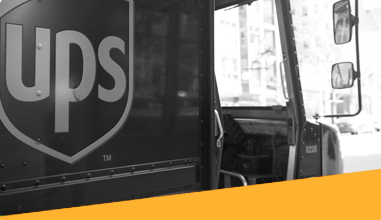 Furthermore, you would find our products easy to store away as they fold flat and occupy minimal space. You can choose the pavement signage that you require from the exhaustive list on our website. You should not worry about your exhibition décor at all now, for our range will alleviate your concerns and offer you all our pavement boards and A-1 pavement signs at a reasonable cost. 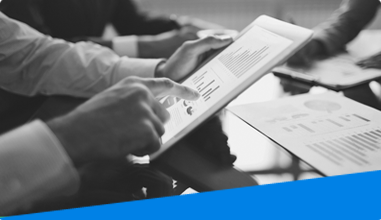 Just write your content and instructions on them and you are good to go.